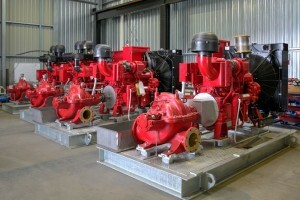 Sterling Pumps offers a wide selection of split case pumps for a variety of uses including irrigation, high pressure lifting, refrigeration, heating, cleaning, fire-fighting and boiler systems. 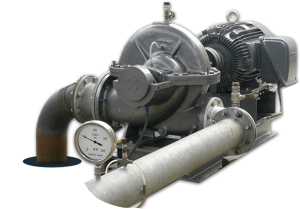 Available as a standard product or as a custom design, Sterling’s horizontal split case pumps are world-class in their functionality and reliability. 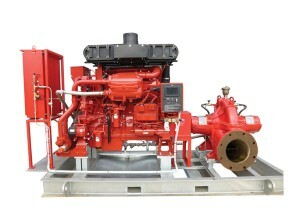 Our U, LN and LR series horizontal units feature high quality hydraulic and mechanical design and manufacture providing an efficient and reliable service life. 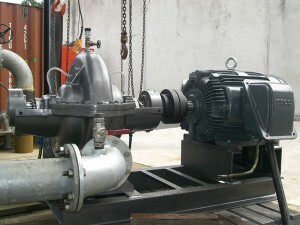 Split Case pumps are a type of centrifugal unit in which the casing comprises two separate chambers. 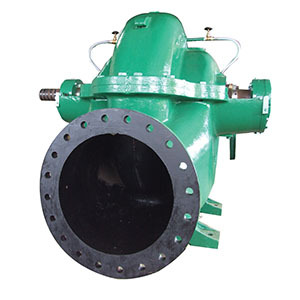 When the casing is separated along a vertical plane in relation to the impeller, it’s known as a vertical unit. 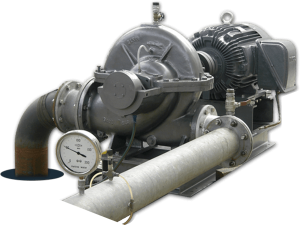 When it’s on a horizontal plane, it’s known as a horizontal unit. 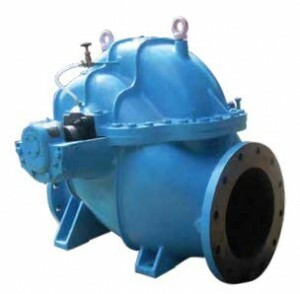 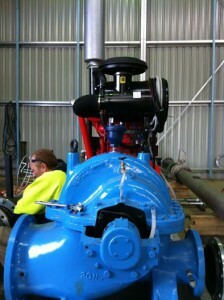 opposed to each other, while the impeller is mounted on a shaft which is supported by bearings on both sides.